Technology giant Lenovo has decided to upgrade a bunch of their smartphones to the latest Android 5.0. They have announced that they will release the Lollipop update in the second quarter of 2015 and it will be available on 7 devices which are mentioned below. Lenovo made it clear that the updates will be available to devices which are not brought through a mobile network, meaning a smartphone with a contract. If you are using a branded Lenovo phone mentioned above, you may ask your service provider about when the device you are using will receive the Android 5.0 update. 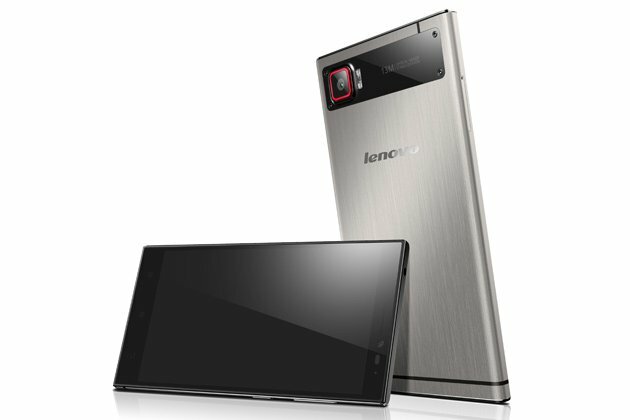 Lenovo is making sure that their flagship smartphones get the latest goodies. Are you using any of the Lenovo smartphone mentioned above? If yes then let us know how you feel about having a Lenovo smartphone and about this news, and if no, do let us know if Lenovo has a chance against the big guns like Samsung and HTC.